Straight out the BRONX, New York City. 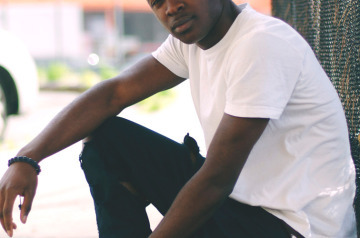 ”Parlay” is the scenes most promising up and coming artists. ”Parlay” started out in the streets of the Bronx rapping as a past time, in the same neighborhood as some Hip-Hop’s greats such as Big Pun, Swizz Beatz & KRS-ONE to name but a few. At 14 he showed an immediate affinity for music and began recording his first albums. 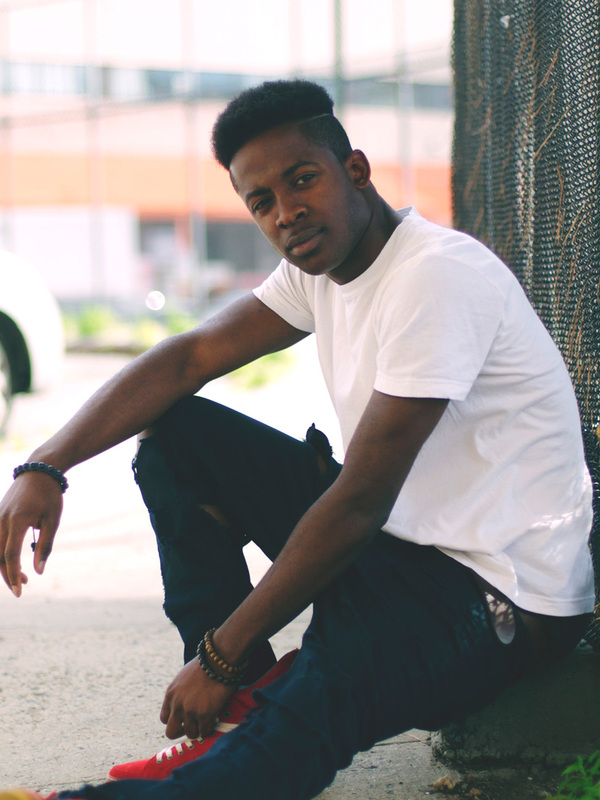 His style would be categorized as a blend of Hip-Hop and alternative, ”Parlay” is very influenced by some recent stars of the scene, such as, Kanye West, Pharrel Williams & OutKast. His tracks are easy to relate too being that he is born and raised in the Bronx Borough of NYC. He shows great energy and passion for his craft. His music runs the gamut of human emotion from where he grew up and resides to this day. He speaks of personal emotion from his prsonal life experiences, along with life long visions, goals and dreams. ”Parlay” has just been signed by the European Indie label S2N Records (Second2NoneRecords) Together as a team they look to launch his music into Europe and the U.K. Stay connected for much much more. A Star is born.